Belly: reunion | Nerds Attack! 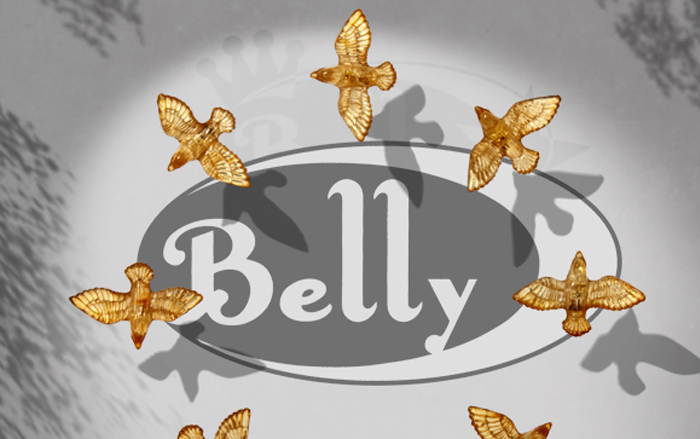 Belly is very happy to announce that we will be reuniting to play some shows this coming summer in the US and the UK. Dates will be announced as they are confirmed, but right now we can tell you with relative confidence that the UK shows will fall in the middle of July, and US shows will be scattered throughout August and possibly into September. We’ve also got a handful of brand new Belly songs in various stages of writing and recording, that we’ll be releasing one by one over the next few months. Questo il graditissimo annuncio che conferma la rivampa dei Belly di Tanya Donelly (già nei Throwing Muses e co-fondatrice delle Breeders) a 25 anni dalla fondazione e a 20 dal prematuro split dopo due splendidi album come ‘Star’ (1993) e ‘King’ (1995). 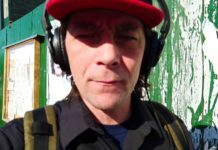 Per l’artista di Rhode Island – che oggi vive a Boston assieme al marito Dean Fisher (musicista dei Juliana Hatfield Three) – successivamente alla fine dei Belly inizia la carriera solista segnata da quattro album mentre Gail Greenwood (che all’epoca aveva preso il posto di Fred Abong) la ritroviamo nelle L7, nei Bif Naked e Benny Sizzler. I fratelli Chris e Tom Gorman invece si dedicano alla fotografia anche se Tom suonerà per un breve periodo con i Buffalo Tom e Kristin Hersh. Ora è il momento della reunion. In alto i cuori.